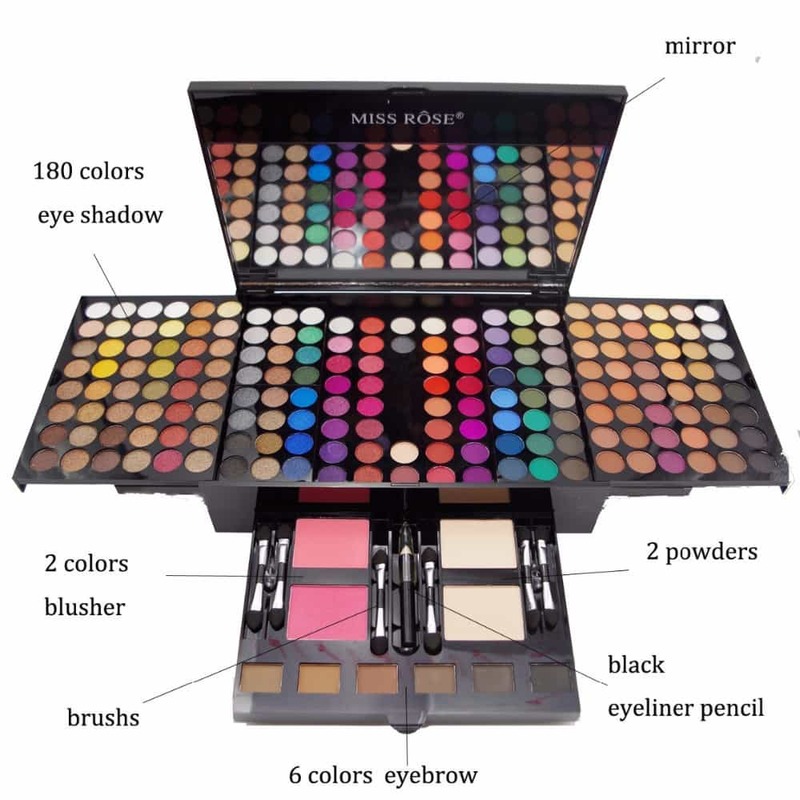 View cart “Frida Kahlo Barbie Doll Inspiring Women Series Mexican Female Artist” has been added to your cart. 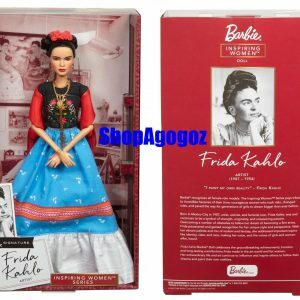 Frida Kahlo Barbie Doll Mattel Limited Edition Women Series Mexican Female Artist girl Toys and recognizes facial hair feminism role models for sale. Artist, activist, and feminist icon, Frida Kahlo, born in 1907, was and continues to be a symbol of strength, originality, and unwavering passion. Overcoming numerous obstacles to follow her dream of becoming a fine artist, Frida persevered and gained recognition for her unique style and perspective. The Barbie® Inspiring Women™ Frida Kahlo doll celebrates the groundbreaking achievements, heroism, and long-lasting contributions Frida made in the art world and for women. Her extraordinary life and art continue to influence and inspire others to follow their dreams and paint their own realities. Includes doll, doll stand and Certificate of Authenticity.